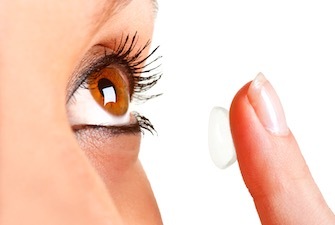 Your contact lenses play a vital part of your daily eyesight. It liberates you from the traditional spectacles and keeps your vision- clear during the day. This will give you a better quality view and adhere to the eyesight condition benefits that it brings. Despite advancements in spectacle lens technology and the arrival of surgical techniques such as laser refractive surgery, contact lenses present many advantages and a very successful form of vision correction. Everyone has distinctive needs, preferences, and degree of vision impairment, and at times you will need to try several contact lenses before you find the one that serves the best for you. These days you can find anything online. 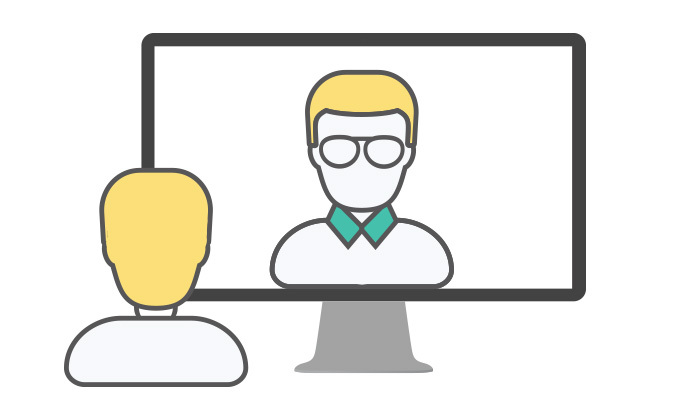 The retail environment has rapidly and precisely been swinging towards a full-scale, online revolution. Eyeglasses are merely being an aid to improve vision. When it appears to get a new pair of glasses, there is no sounder option than shopping online. While the look and style are clear though online, prescriptions and fit remain areas of uncertainty. Still, several items remain in waving between the quick and easy online world and the weighty real world. Nowadays, glasses are becoming more integrated and able to relay back qualitative, and more often attractive at various degrees of styles and design. Have you thought about the birth of Contact lenses?!! In this fast-paced and advancing eye care industry, you need to take certain measures on finding a solution for correct vision with a healthy futuristic contact lens technology. 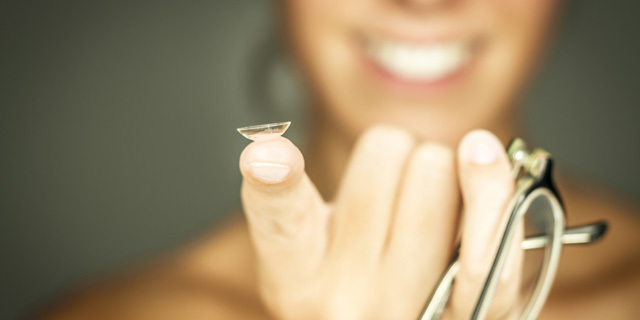 Contact lenses are a powerful tool introduced to replace spectacles. It can effectively contribute to your vision impairment and positively reshape your eyesight problems. Unlike traditional eyeglasses, the contact lenses provide better peripheral vision than glasses do. 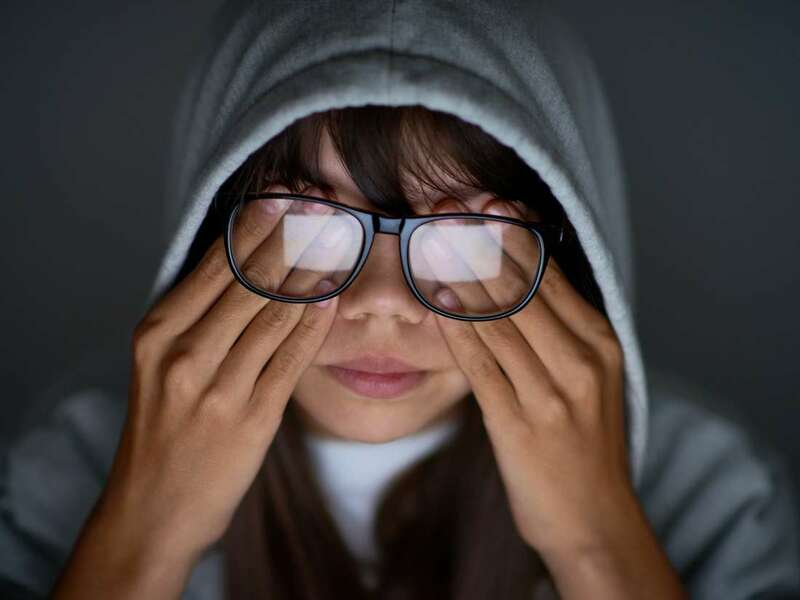 It is employed solely by their ability to bring people to use it when they are having a difficult time finding lenses that provide good enough vision for their lifestyle.